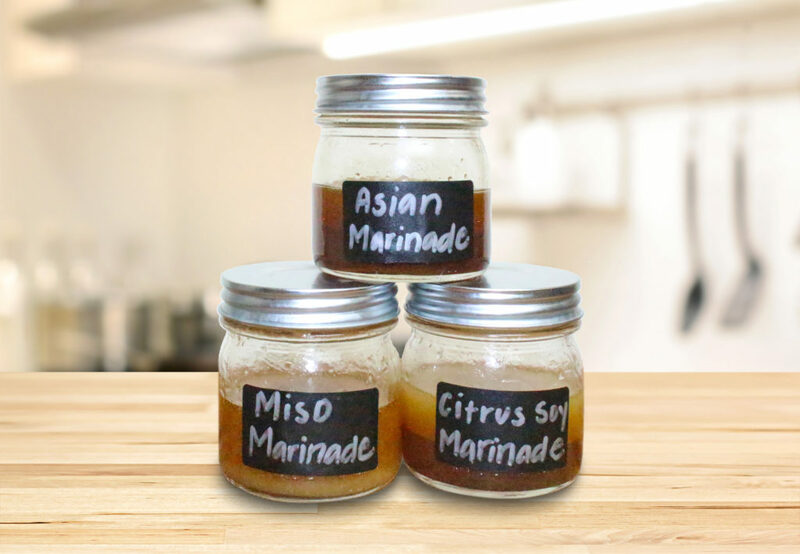 These tasty marinades can be made in minutes and have 4 ingredients or less! Combine ingredients from each dressing in a mason jar or place in a ziplock bag with 1 lb. of chicken and evenly coat with marinade. Refrigerate 1 to 3 hours, cook using your preferred method.